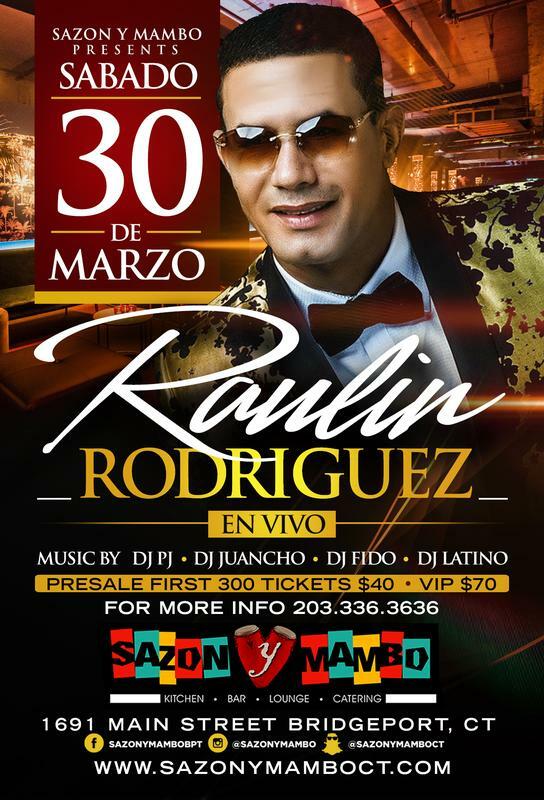 $20 presale tickets Tickets are non Refundable. 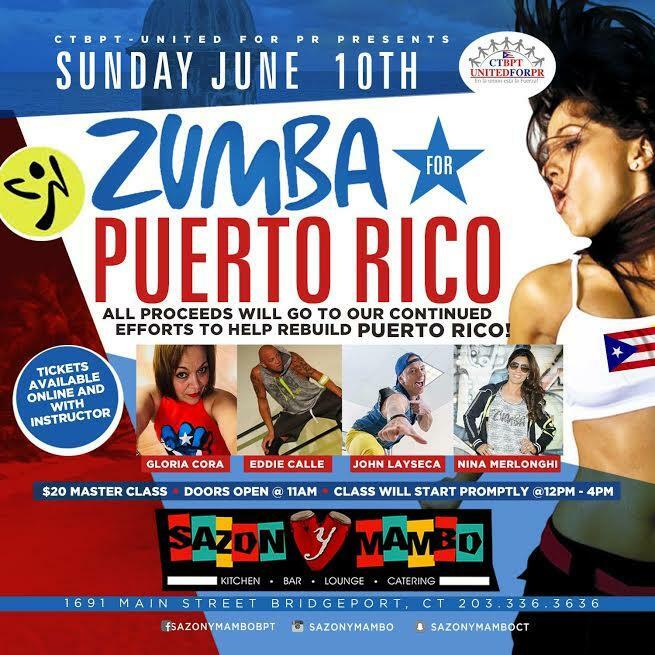 $20 DONATION .... ALL PROCEEDS GO TO EFFORTS TO HELP PUERTO RICO !! 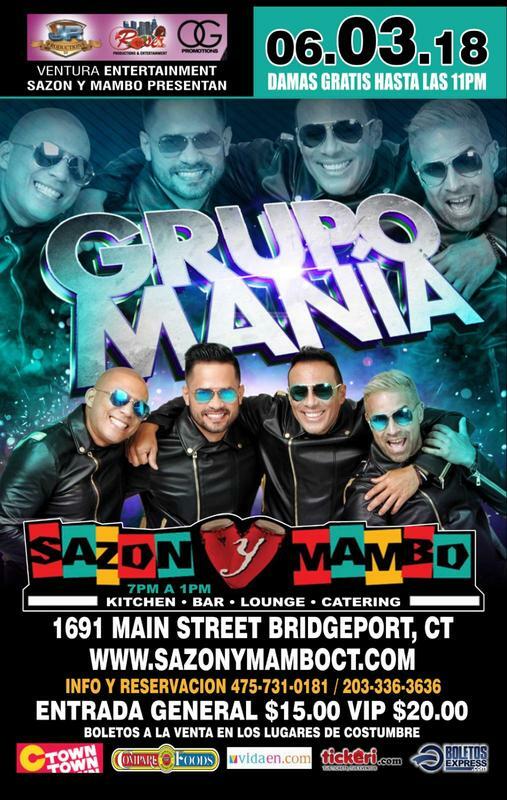 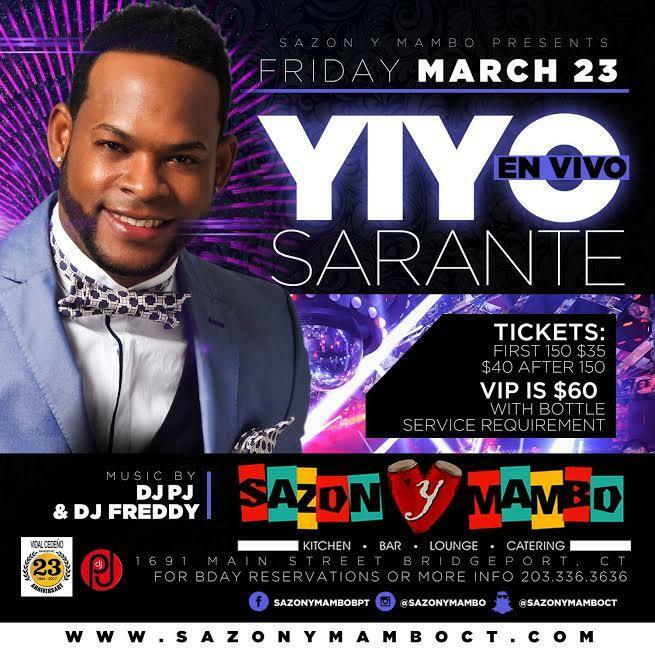 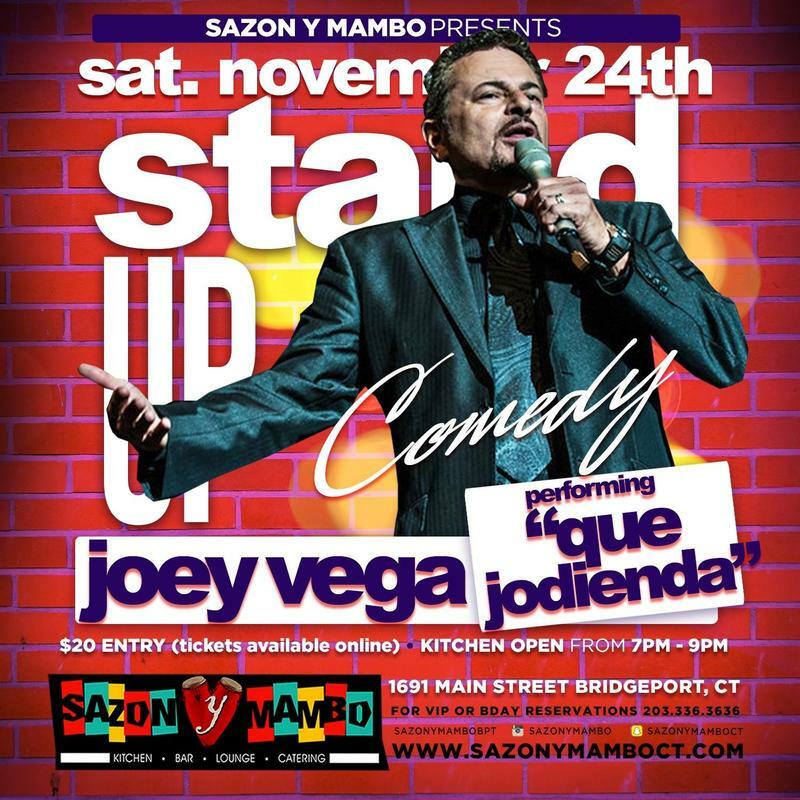 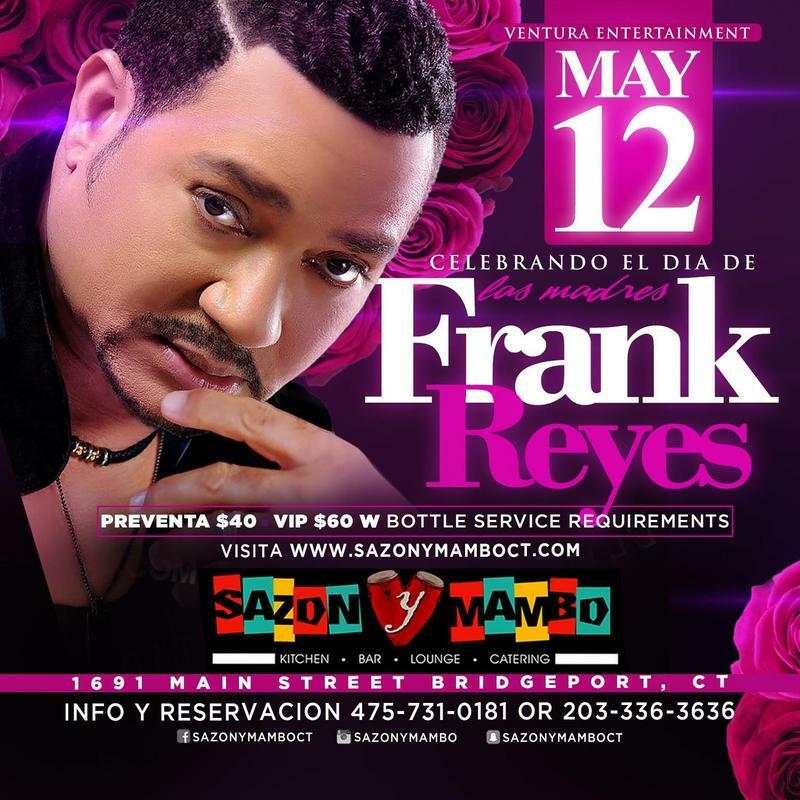 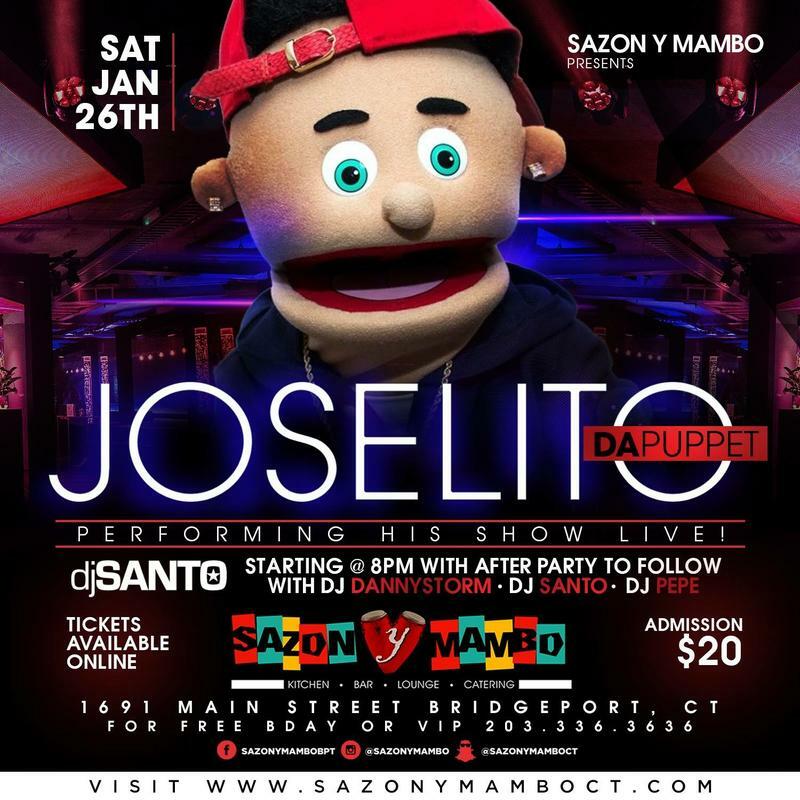 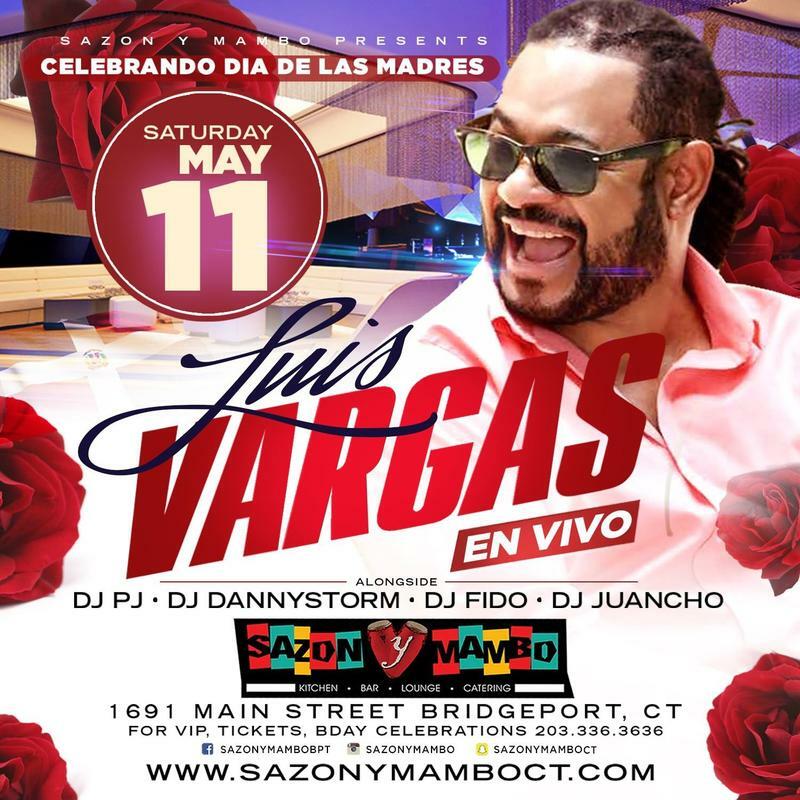 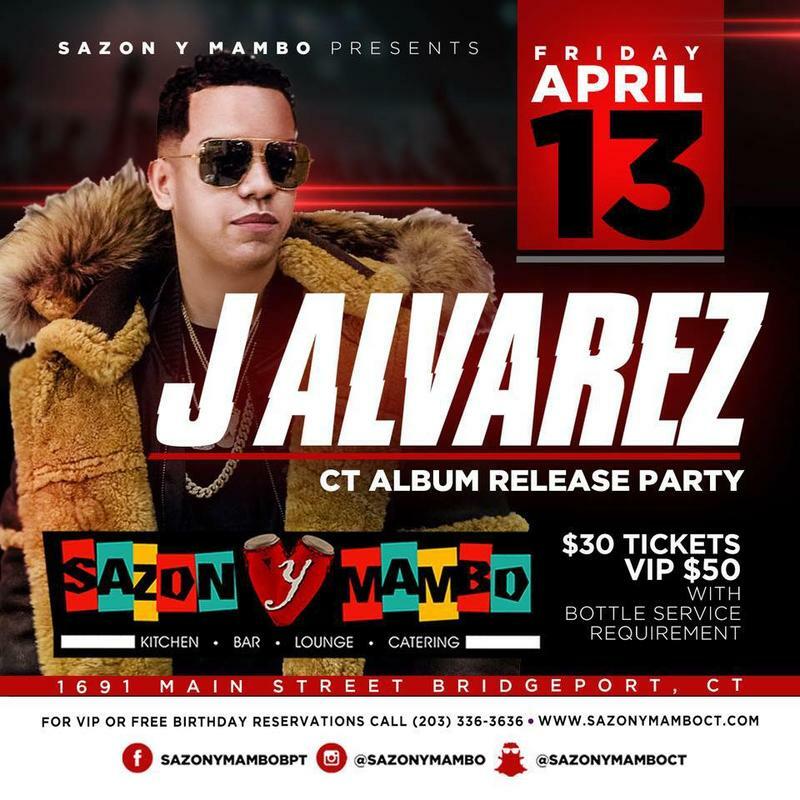 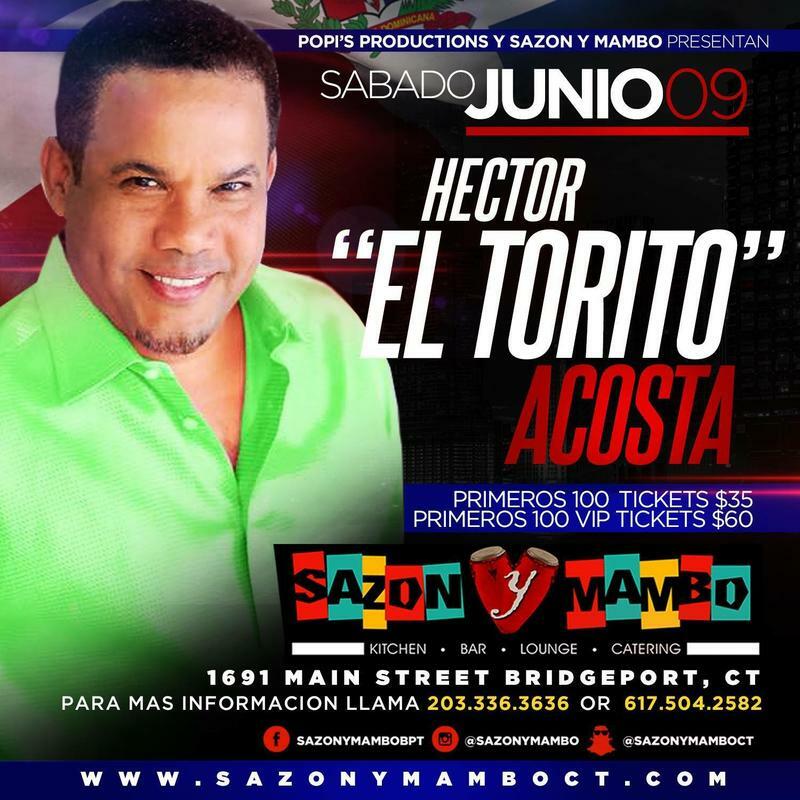 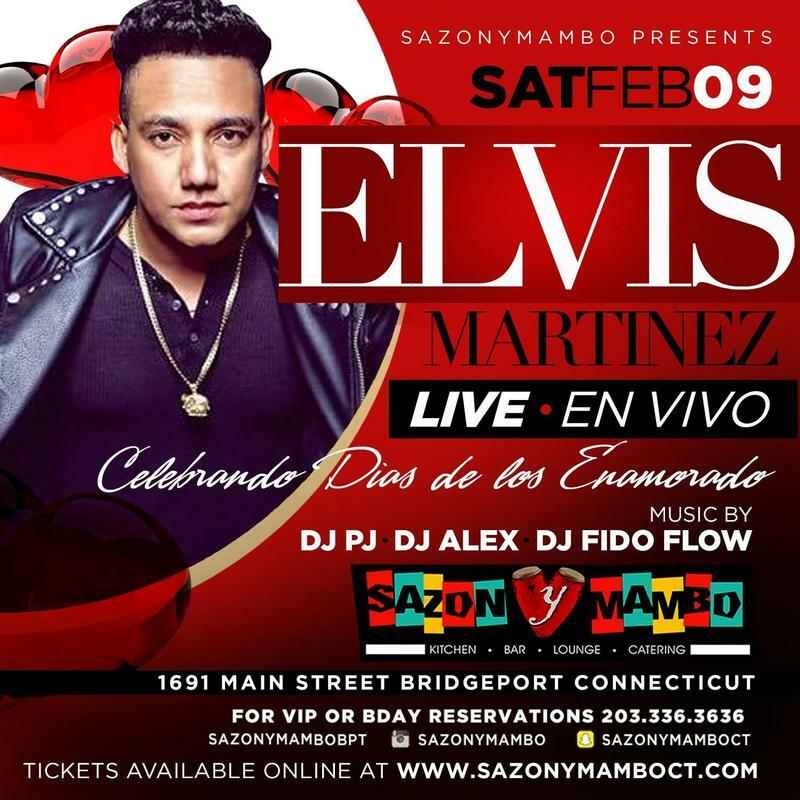 First 100 Reg Admission $35 First 100 VIP $60 ... VIP only sold at Sazon y Mambo All tickets purchased are non refundable.